From the 1969 Miura P400 from "The Italian Job", to Bruce Wayne's Grey Aventador in "Batman - The Dark Knight Rises" (2012), as well as the black Jalpa driven by Sylvester Stallone in "Rocky IV" (1985) and the Huracán from "Doctor Strange" (2006). 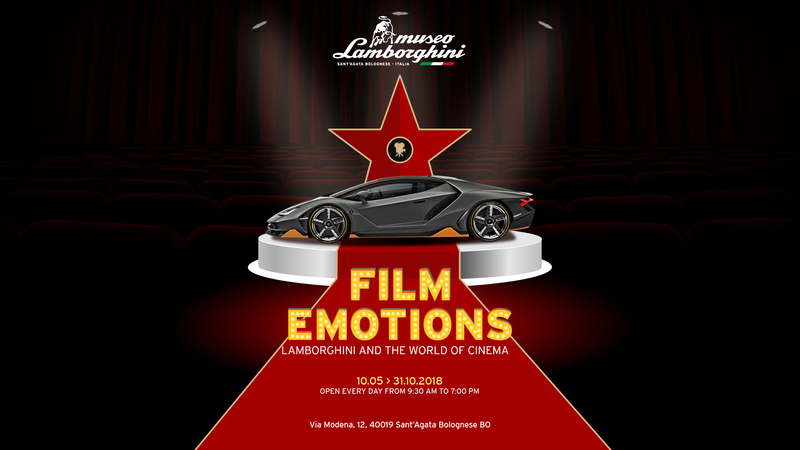 These are just some of the Lamborghini cars that you can admire at the Lamborghini Museum during "Film Emotions - The Lamborghini of cinema", the exhibition created to pay tribute to the most significant Lamborghini models that have left their mark on the big screen. 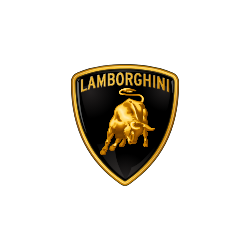 In fact, from the 1960s to the present day, the role of the film industry has been pivotal in transforming the Lamborghini brand into a pop icon, combining its supersports cars with real cars of the future and exclusive exhibits. 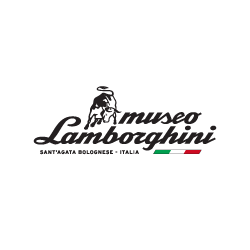 The exhibition dedicated to the most iconic Lamborghinis from films will be open until October 31st at the Lamborghini Museum in Sant'Agata Bolognese.